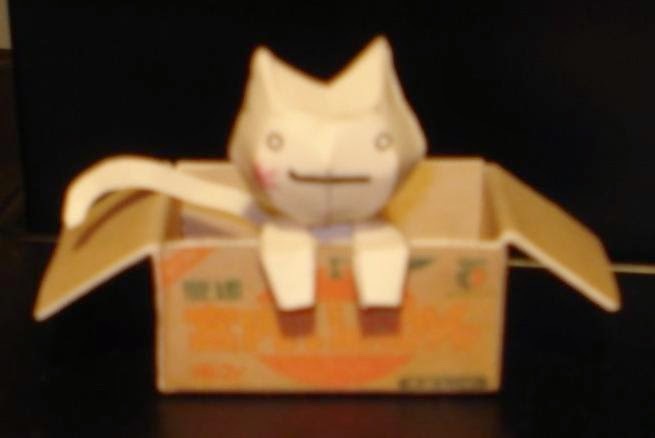 Here's a papercraft version of the shii cat and the instructions on how to do it. I fell in love with Shii cat the first time i saw her video Shii's song is so sweet and cute I was just thrilled when i saw that you could make her in paper craft so now everyone can have their own Shii cat >.< Super kawaii !! !